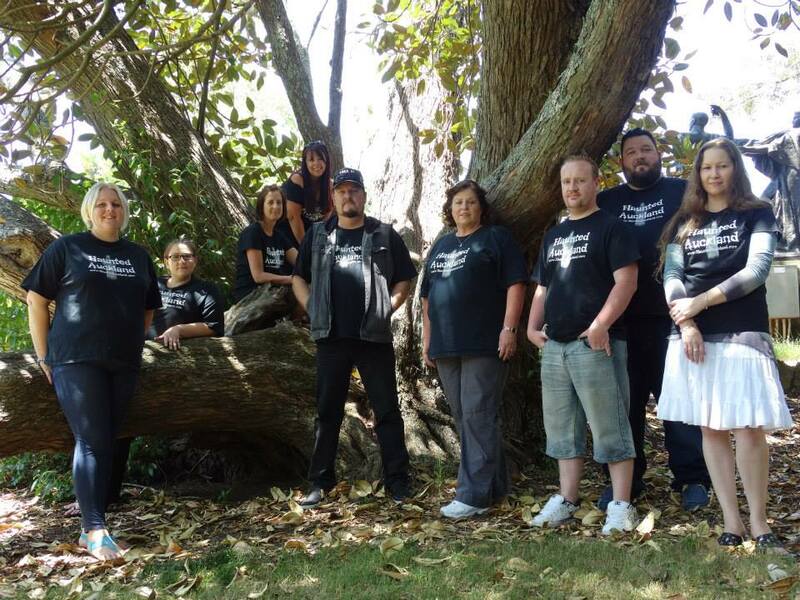 The Haunted Auckland team was created by a dedicated group of paranormal enthusiasts, some with many years of experience, some with very little, but all having one thing in common; a passion and drive to find out as much as humanly possible about the mysterious and unknown field that is the Paranormal. 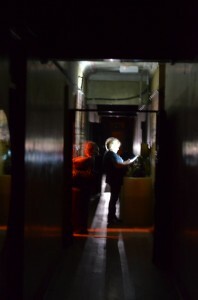 Many experiences and incidents thought to be paranormal can soon be systematically debunked as natural occurrence. 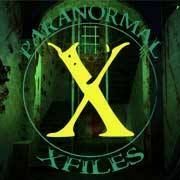 A guesstimated 90% of alleged paranormal activity can be debunked as man-made faults, unusual weather anomalies and other naturally occurring phenomena, mistaken identity, tricks of the light and photographic glitches. Some cases defy all sensible and scientific explanation. It is that remaining 10% we are interested in. These are the cases we are keen to look into, document and find explanations for. 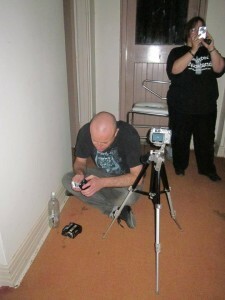 Haunted Auckland use thorough investigation, an open mind, a hint of healthy scepticism, common sense and technical equipment like Infra-red video cameras, Electromagnetic Field (EMF) Detectors, Audio Recorders, Digital Cameras and Temperature Meters, to try to explain the unexplained. We try to find the Why, Who and What is going on and to hopefully bring closure to these mysteries, adding to the wealth of already collected knowledge and evidence from so many equally dedicated investigators all over the world. 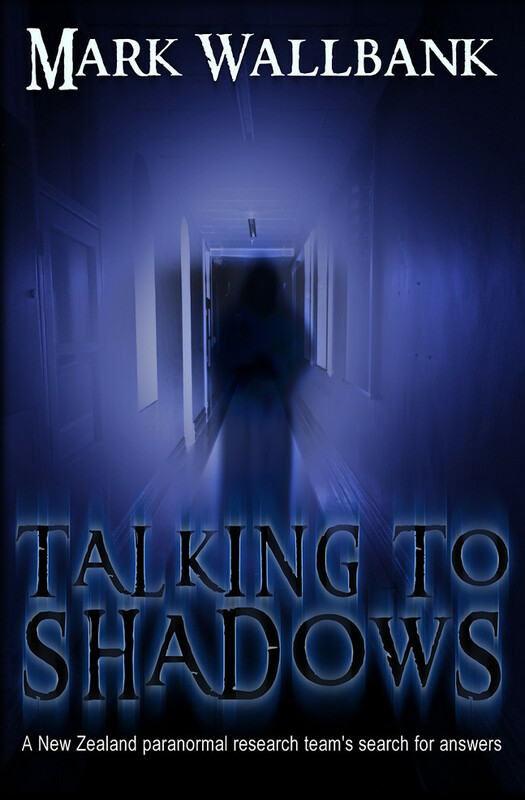 While we realise there is no definite proof of ‘Ghosts’ and a ‘Spirit world’ as yet and there are no official gadgets or equipment that can be used to seek out these truths, paranormal research is based mainly on hypothesis. The equipment used and the hypotheses surrounding paranormal research are purely theoretical in nature. We start out with theories and ideas, then work together to ascertain whether these ideas contain any substance. Do we consider ourselves experts? Not at all. There are no experts or professionals in this field. Anyone that claims to the contrary are fooling themselves and their clients. The Haunted Auckland team are not scientists and we wouldn’t consider ourselves 100% scientific either (although we do have a team member with an A-Level in Physics, Chemistry & Biology and an Honours Degree in Biological Sciences from the University of Oxford), as some things just can’t be measured by science alone. In fact, the Paranormal is very much a Pseudo-Science, as we are not able to test theories. We are however able to form and test our own hypotheses. 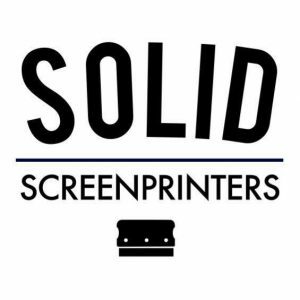 From time to time we even question our own methodology in this field, but we all agree that any test or hypothesis is worth trying and looking into. It’s about looking outside the proverbial box for a moment and forgetting what ‘accepted wisdom’ tells us is the truth. Using our own minds, intuition and instinct to find rational explanations, then dissecting it even further until all current explanations have been exhausted. 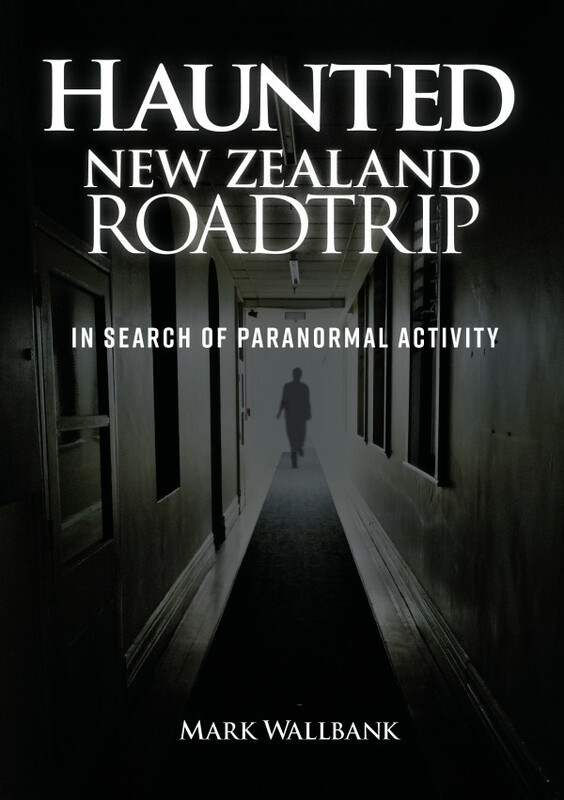 Haunted Auckland approach each investigation with an open mind and work though the data systematically and rationally. It is purely unknown territory, so all investigators need to enter it free of preconceived ideas or any other bias. Every person in the team is there for the same reasons, because we have all experienced things in our lives that we couldn’t explain. We all have questions that need answering. Each case is different, so we approach every new case accordingly. A new investigation is a fresh learning curve and can mean a few more pieces added to the elusive ‘jigsaw puzzle’. Our aim is to investigate and document as much of the alleged unusual activity as we possibly can, to further our research and develop a better understanding of the subject. Paranormal activity is only ‘Paranormal’ until it is explained. Then it becomes just ‘Normal’.